Recently an Ontario syndicate of co-owners realized, just in time, that it might have been the object of a claim for discrimination based on religion had it not been for a change of heart. 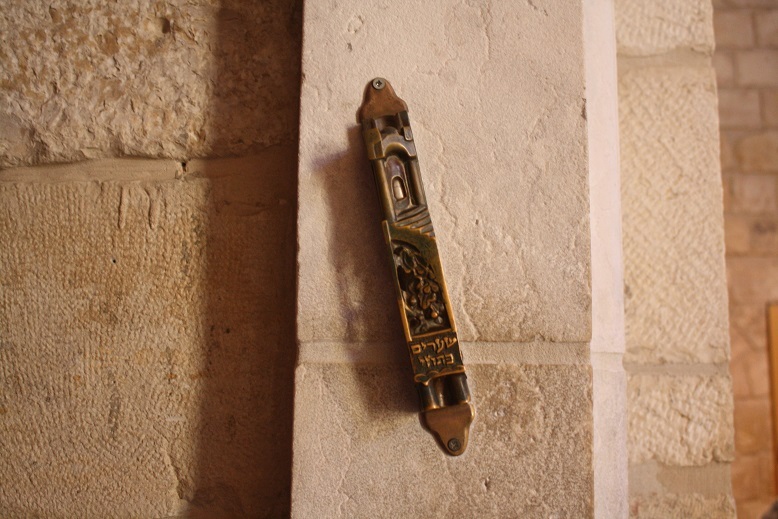 After receiving a notice asking him to keep his front door free of any signs, pursuant to a by-law in the declaration of co-ownership, Dan Batikoff, a Jewish-owner and airplane pilot, did not have to remove the Mezuzah that he had affixed to his front door, after all. This story reminds us of the Amsalem couple in Quebec who won their case in the Supreme Court of Canada. The Jewish faith couple had installed a sukkah on their balcony, in violation of their declaration of co-ownership, which prohibited this type of installation. The Supreme Court annulled two decisions rendered in favor of the syndicate of co-owner concerned, in the first instance by the Superior Court of Quebec, then by the Quebec Court of Appeal. Many syndicate of co-ownership prohibit displays on entrance doors to private portions, as well as on balconies, such as Christmas and Halloween decorations, in order to avoid cluttering the visual appearance within an immovable. All this reminds us that in view of the increasing cultural diversity in the country, co-ownership directors will be called, if it is not already the case, to manage religious beliefs and certain symbols associated thereto. If the declaration of co-ownership prohibits any form of public display in an immovable, and it becomes necessary to intervene to enforce the declaration against offending co-owners, it is advisable to consult a competent jurist before acting. To read the entire article on the sukkah case, consult the relevant 2013 edition of Condoliaison magazine (on page 15) by clicking on this hyperlink.